Call us now and receive personalized care today! about our senior care services! Learn more about our top notch caregiving, and what services we provide. We have been offering senior services to the communities of Land Park, Greenhaven and Pocket neighborhoods for a long while. At Caregivers of Land Park are excited and honored to now offer you help at home as well. Whether you have experienced an illness, injury, are recuperating from surgery or are an active senior that simply needs some assistance at home, we are available to you 24 hours a day. 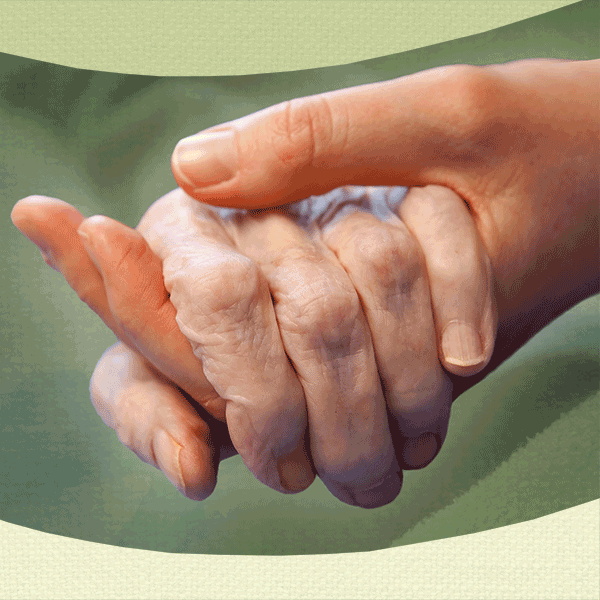 We also provide respite care or full time care with billing increments of 15 minutes. You, or your loved one that needs care, will receive a personalized care plan. We always tailor our services to your needs, insuring comfort and peace of mind. Please call us for senior home care in Sacramento, CA. Providing Seniors the assistance they need, in the comfort, convenience and security of their own home. *Within Land Park, Greenhaven and Pocket Neighborhoods. Price subject to change without notice, 15 minute visits.